I obtained a Ph.D. degree at Osaka Univ. 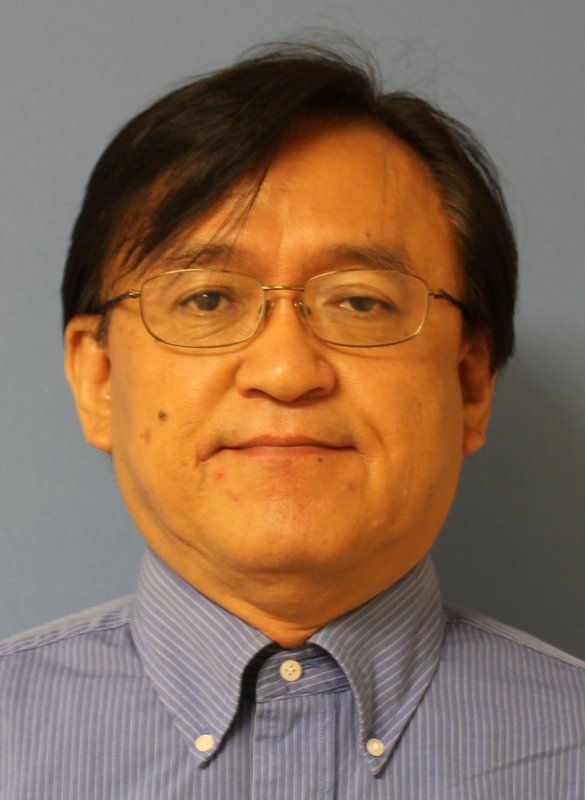 in biochemistry and cancer (Prof. N. Taniguchi) and was trained as a postdoc at Wistar Inst In molecular genetics (Dr. G.C. Prendergast). I am interested in mentoring young talented minds in a research laboratory and also lecturing undergraduate/graduate levels in didactic courses by asking and discussing lots of intellectually challenging questions. I am interested in the mechanisms through which cancer cells acquire resistance to genotoxic stresses. An ultimate goal is to establish a strategy to enhance therapeutic benefits of conventional chemotherapy.